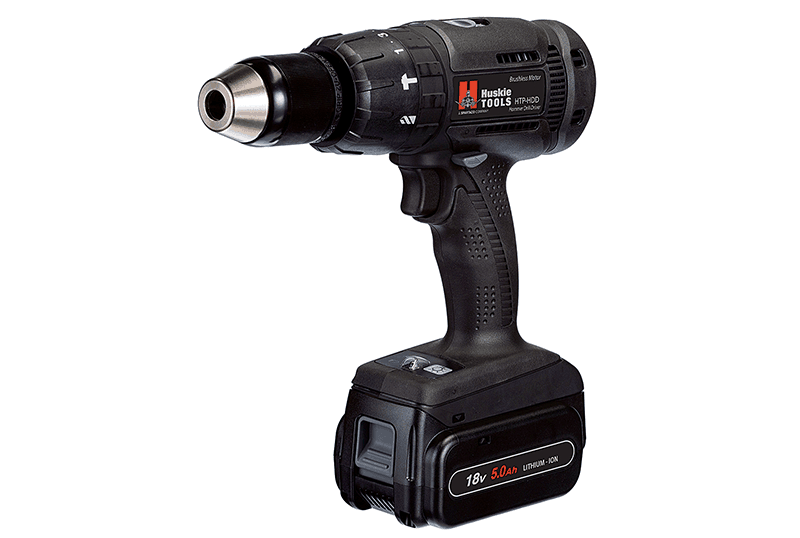 Huskie Power Tools provide rugged durable performance based on a powerful 18V/5.0 Ah battery platform. 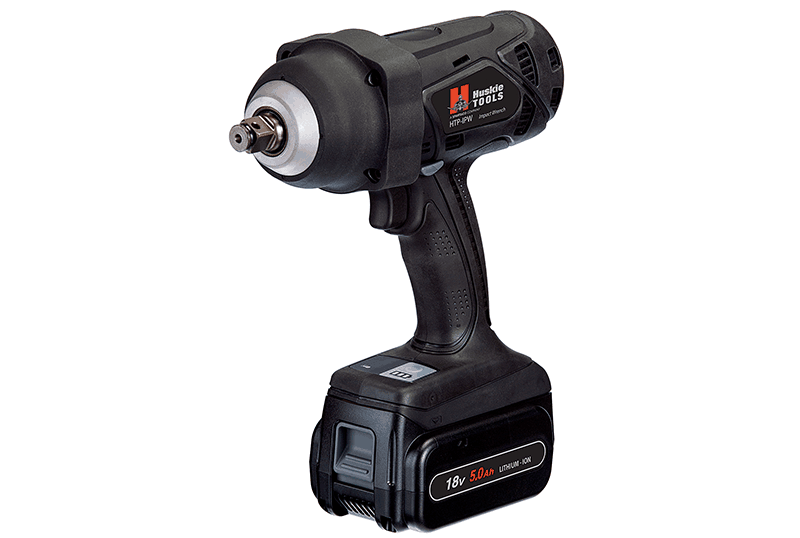 Improved battery and tool electronics constantly monitor tool performance to prevent overheating and over-discharge conditions to extend tool life. 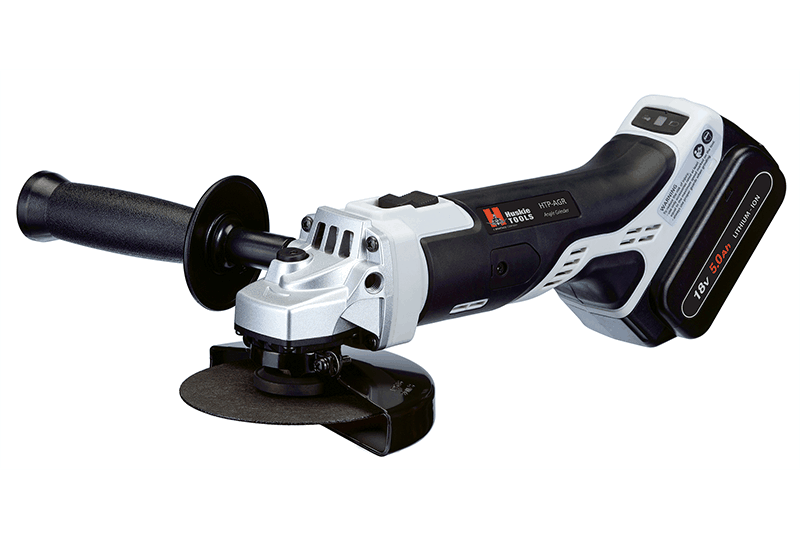 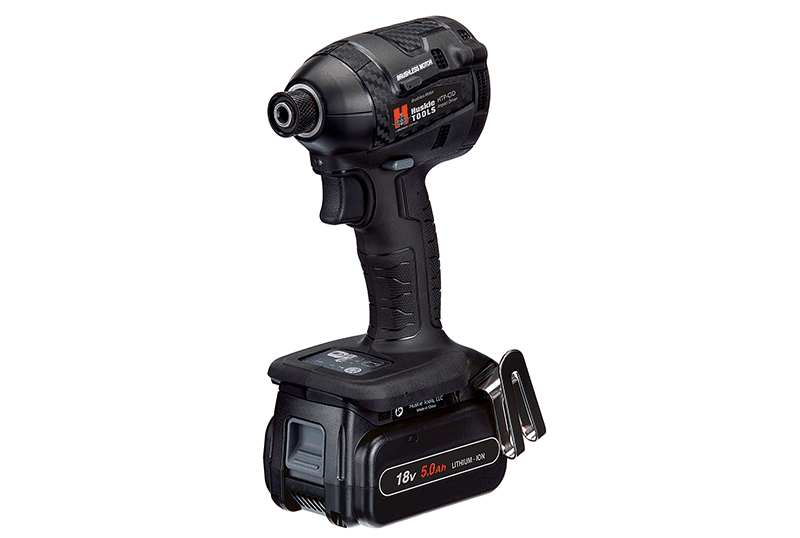 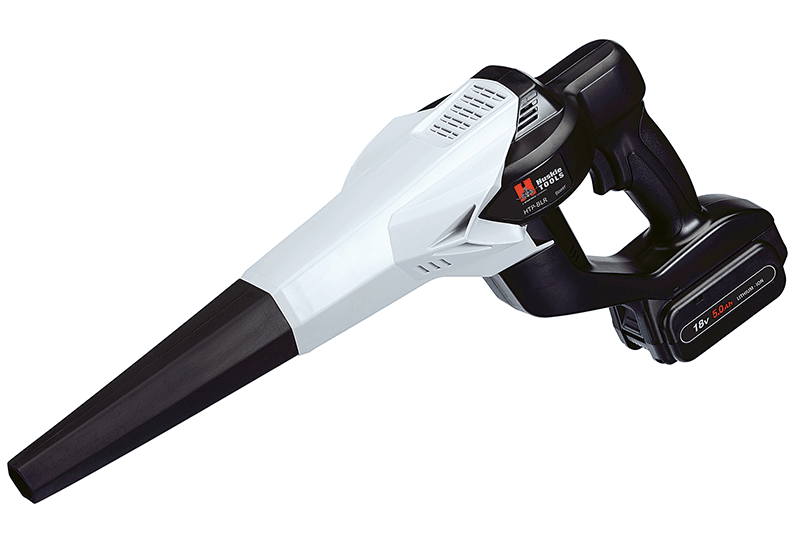 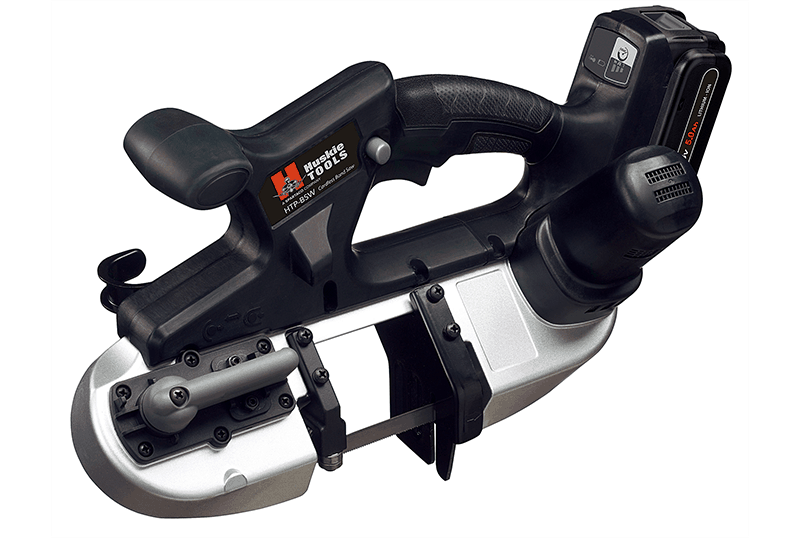 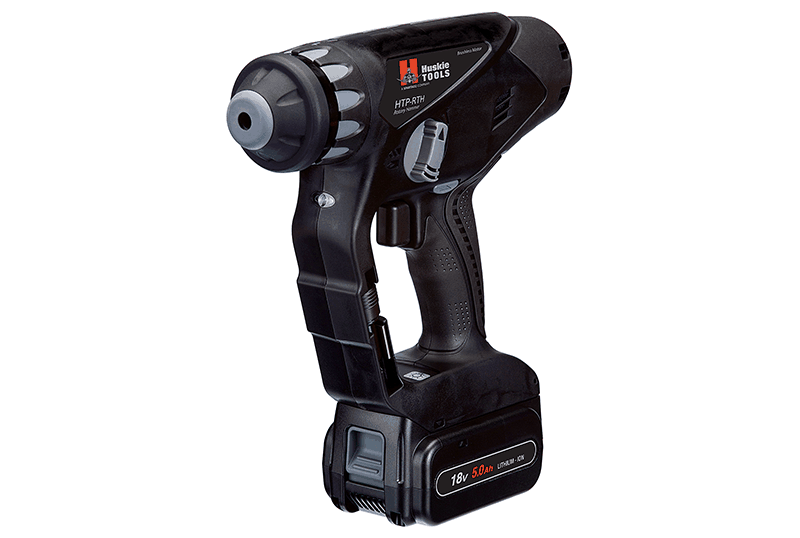 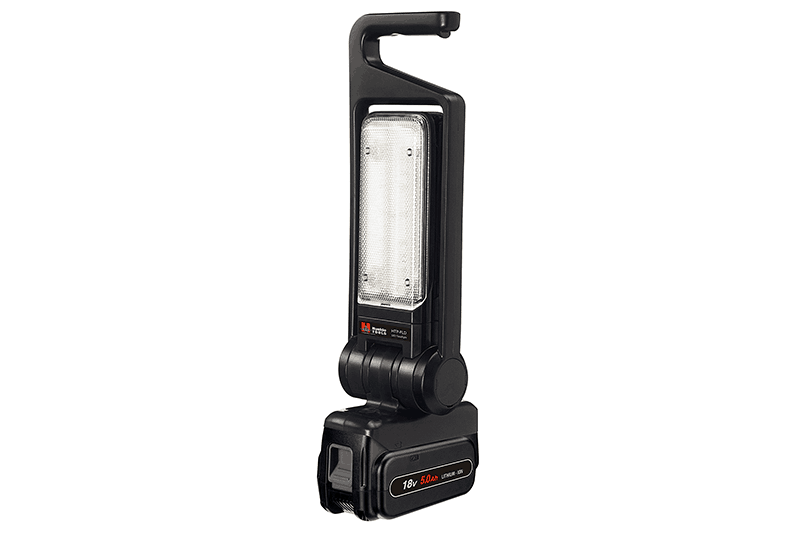 Many Series 7 Power Tools also feature advanced protection against dirt and water, enhanced electric speed control, and long lasting brushless motors.